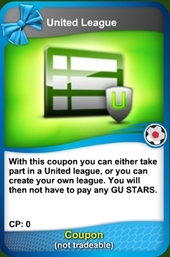 Coupons let you access different premium features. 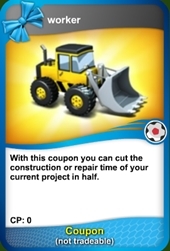 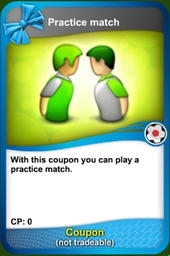 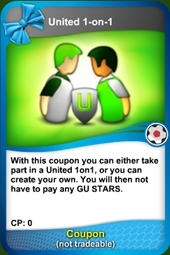 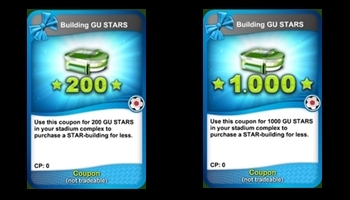 In your list of coupons you can also find coupons for buiding upgrades, Plus staff and Top Team matches (these coupons appear only when you have them unused). 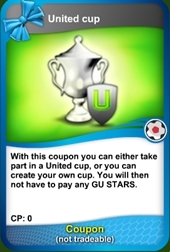 Was the translation good and understandable? 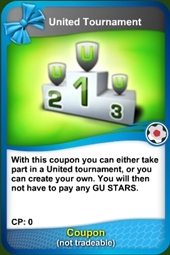 Was the answer easy to understand?